Lotus Agar Agar Powder is sourced from Japan and packed in Australia. 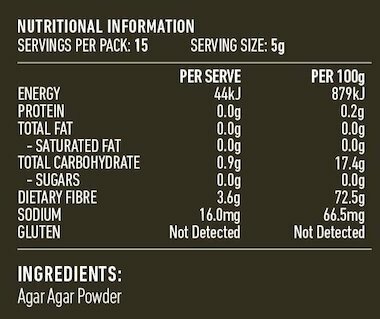 It is packaged in a 75gm re-sealable oxygen barrier bag to preserve freshness. 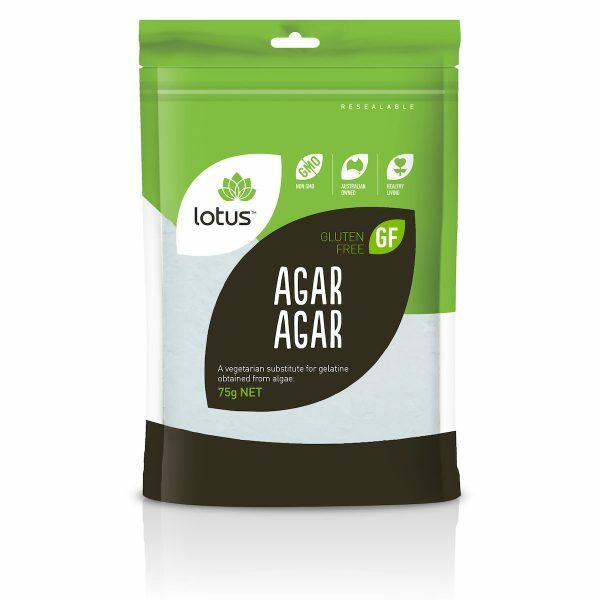 Lotus Agar Agar Powder is gluten free and suitable for vegans. Lotus Agar Agar powder is a vegetarian substitute for gelatine obtained from algae. 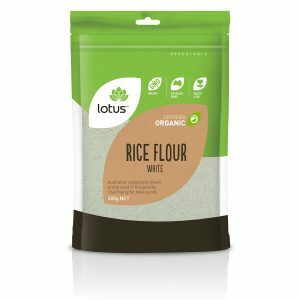 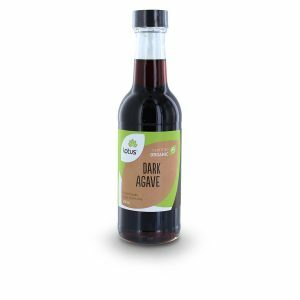 Use in deserts or to thicken soups and sauces.